Fraternal Order of Moai - Faster, Pussycat! Tour! Tour! 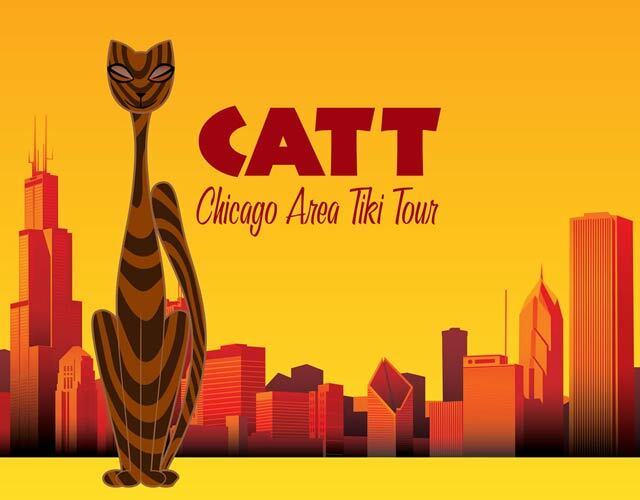 Save the date for the first Chicago Area Tiki Tour, September 30-October 2, 2011. Join your hosts, the Red Palms Chapter of the Fraternal Order of Moai, for a a tour of the very best of Chicago tiki. Hop on the bus, grab a cocktail, win some prizes and see tiki... Chicago style.